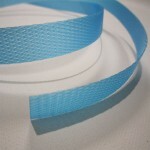 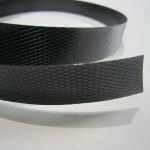 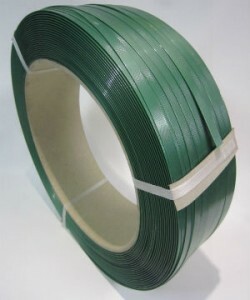 Use 12mm or 15mm poly strapping for standard duty strapping. 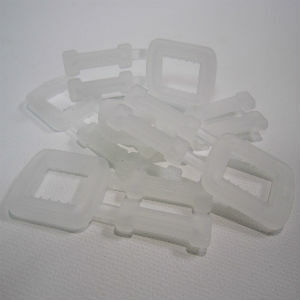 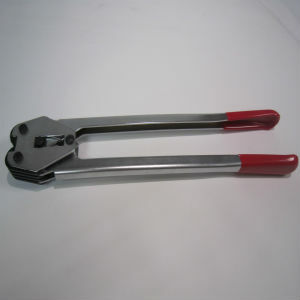 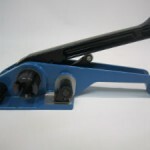 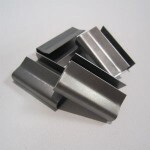 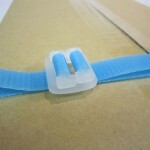 Great for strapping cartons together or fixing lightweight objects onto pallets. 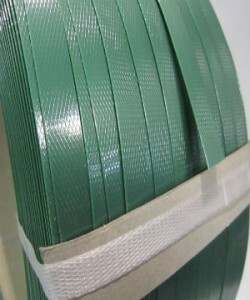 19mm poly strapping for heavy duty strapping situations. 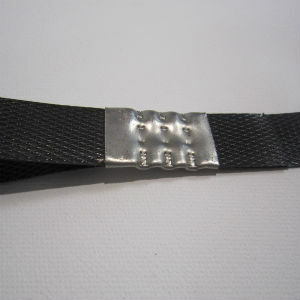 Strong as steel strapping but a lot easier and safer to use. 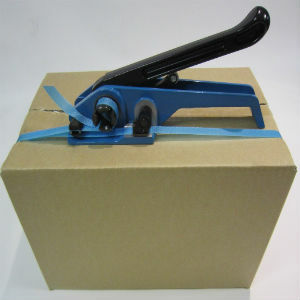 Used to strap heavy objects to pallets. 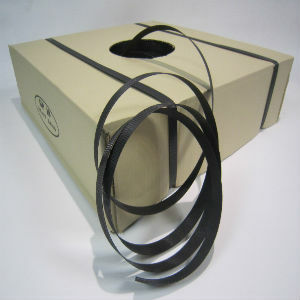 1000mtr length rolls come in a dispenser box, no more battling with tangled strapping. 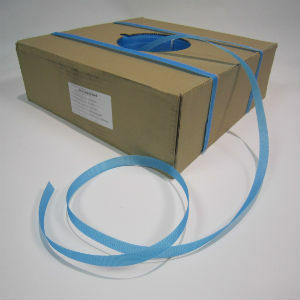 Machine length strapping rolls available to suit all semi-automatic strapping machines. Green polyester strapping used for very heavy duty applications. 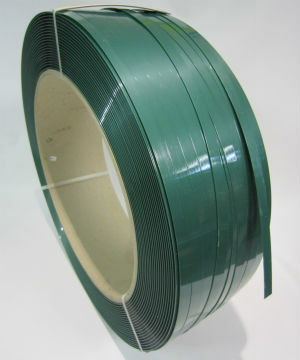 Very high breaking strain. Available in smooth or embossed finishes. 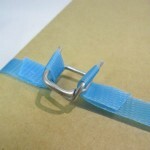 Another great alternative for steel strapping if safety is a concern. 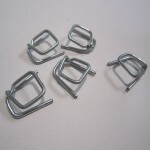 If you choose to use poly buckles or open metal seals we have all the strapping equipment you will need for the job. 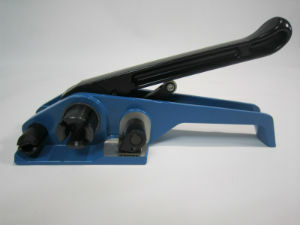 Please contact us for pricing and further information.